Materials: oil on canvas. Dimensions: 56.5 x 71 cm. Inscriptions: C Springer/1838 (lower centre). 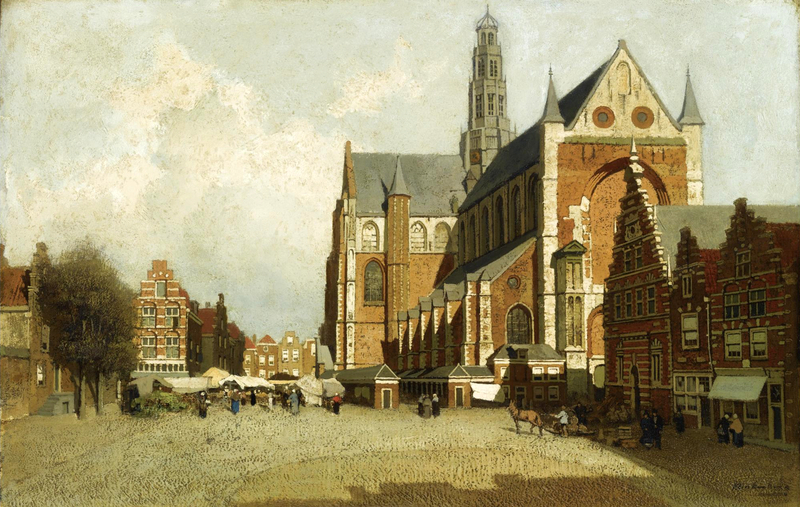 Sold by Christie’s in Amsterdam, on November 18, 2008. Source: http://otkritka-reprodukzija.blogspot.ro/2011/09/1817-1891.html. I have changed the contrast of the original photo. Materials: oil on canvas. Dimensions: 43 x 56 cm. Auctioned by Bonhams in London, on December 7, 2007. 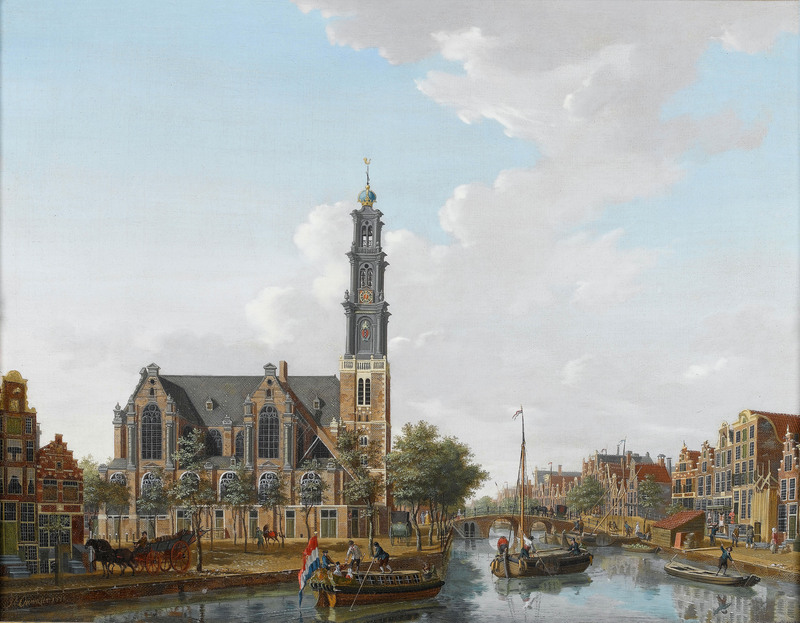 Source: http://commons.wikimedia.org/wiki/File:A_view_of_the_Westerkerk_seen_from_the_Prinsengracht,_Amsterdam_-_Isaac_Ouwater_(1778).jpg. Materials: oil on panel. Dimensions: 48 x 64 cm. 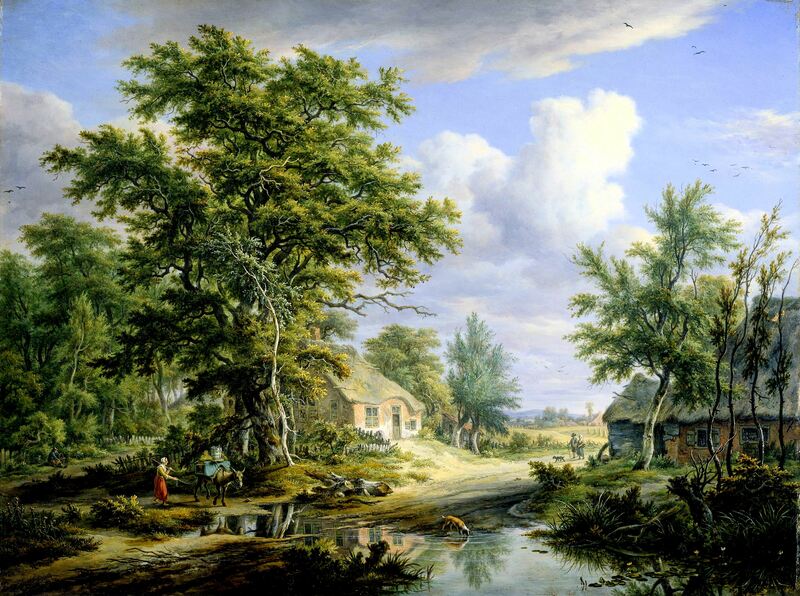 Sold by Sotheby’s in Amsterdam, on April 24, 2007. http://i.artfile.ru/1600x1180_33786_%5Bwww.ArtFile.ru%5D.jpg. I have changed the light, contrast and colors of the original photo. Materials: oil on panel. Dimensions: 46.5 x 62 cm. Nr. : SK-C-1606 https://www.rijksmuseum.nl/en/search/objecten?q=drielst&p=1&ps=12&ii=1#/SK-C-1606,1. I have changed the light, contrast and colors of the original photo. Materials: oil on panel. Dimensions: 52 x 72 cm. Nr. : RC01:RC062 (paneel). 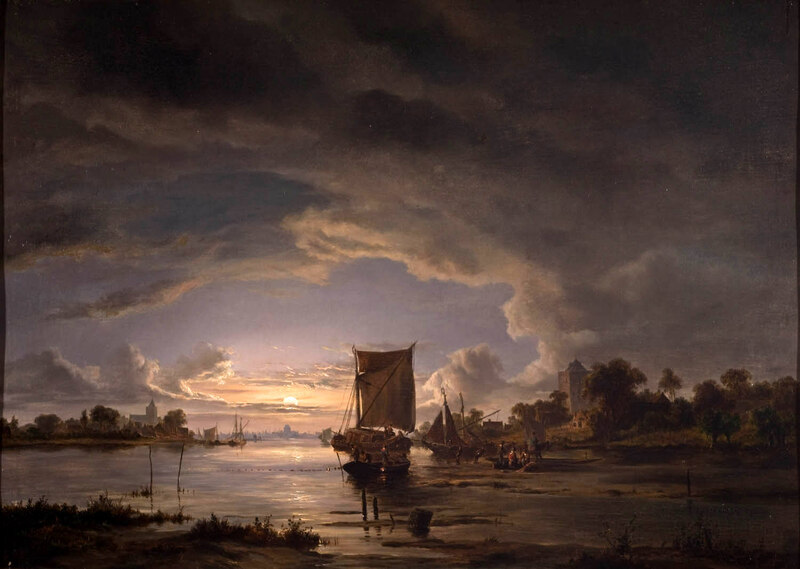 Source: http://en.wikipedia.org/wiki/File:Jacob_Abels_-_Weids_rivierlandschap_met_zeilboot.jpg. I have changed the contrast of the original photo. Materials: oil on canvas. 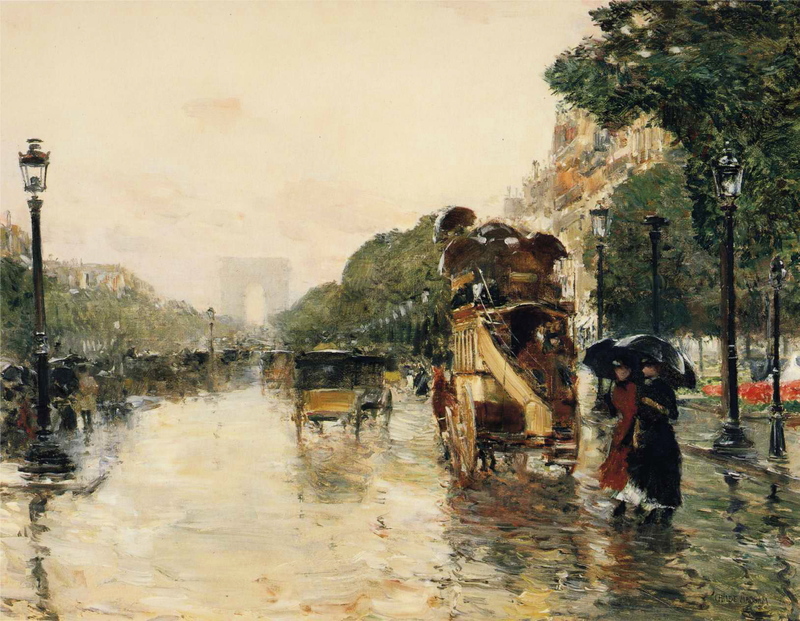 Dimensions: 79.4 x 124 cm. Nr. : 971.655.1. 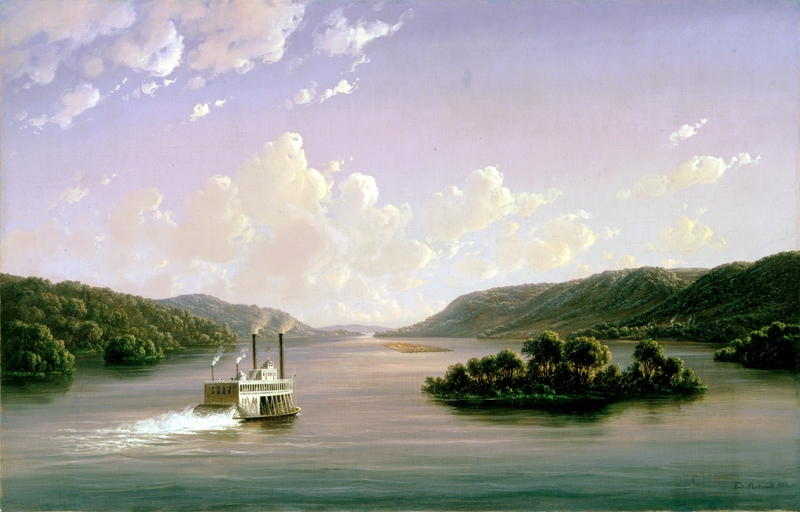 Source: http://commons.wikimedia.org/wiki/File:View_on_the_Mississippi_by_Ferdinand_Richardt,_1858.jpg. Materials: oil on canvas. Dimensions: 96 x 145 cm. 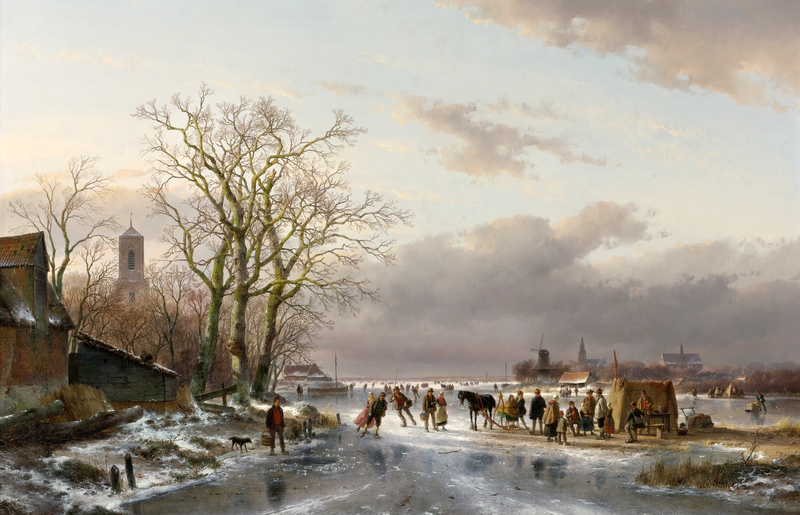 Sold by Sotheby’s, in Amsterdam, on December 13, 2010. 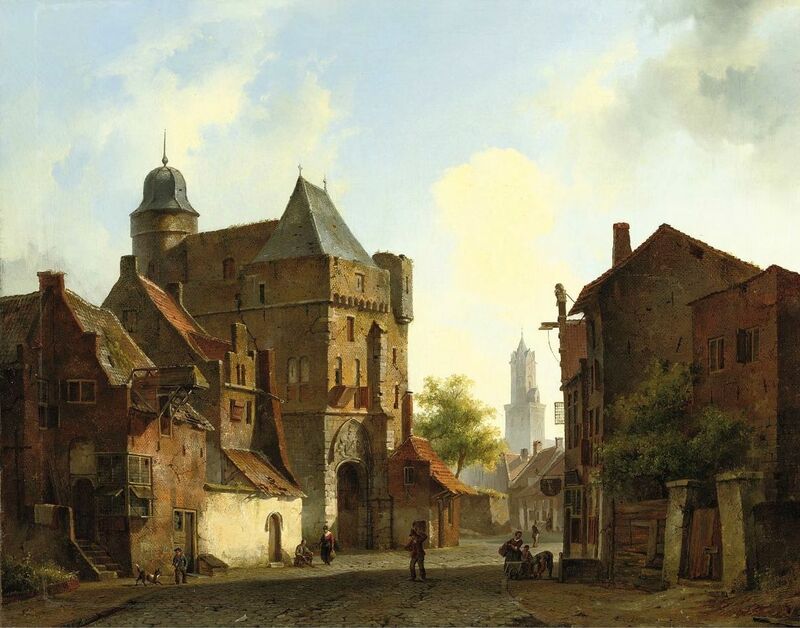 Source: http://www.sothebys.com/en/auctions/ecatalogue/2010/19th-century-paintings-contemporary-art-am1094/lot.2.html. I have changed the contrast of the original photo. Materials: oil on panel. Dimensions: 37 x 58 cm. 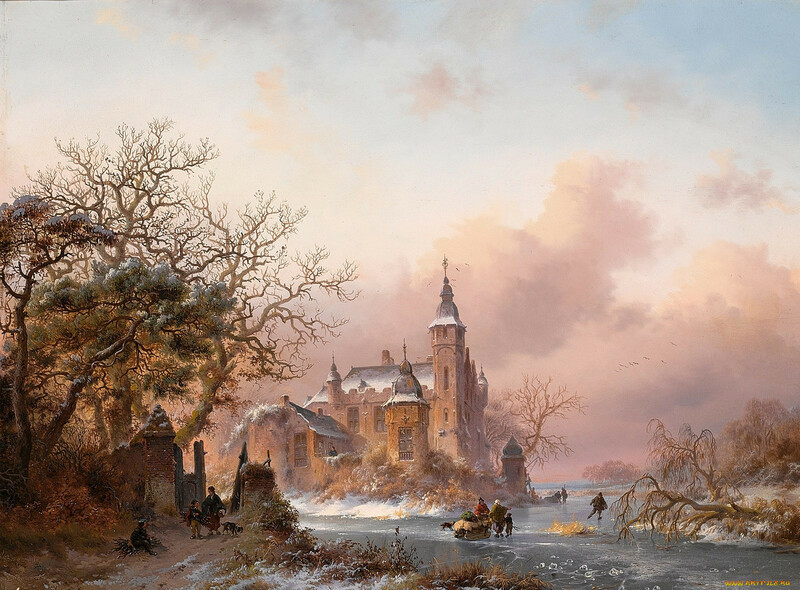 Sold by Sotheby’s, in Amsterdam, on December 15, 2009. 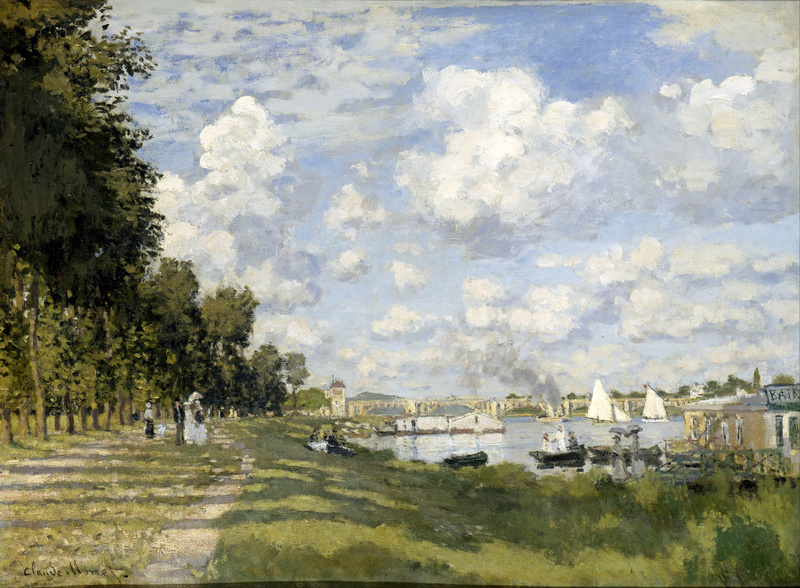 Source: http://www.sothebys.com/content/dam/stb/lots/AM1/AM1086/AM1086-36-lr-1.jpg. I have changed the contrast of the original photo.